It seems that the unfurling of Star Wars’ latest ventures that Disney has desperately tried to smooth by dispelling rumours of halted solo spin-off projects like Obi-Wan Kenobi, it is now being reported that the planned Rian Johnson Star Wars trilogy has been stopped. This comes from new comments from long-term Star Wars art director Neil Lamont appear to confirm that work on Johnson’s divisive trilogy about “new galaxies” has been stopped, which of course includes the A Star Wars Story spin-off films. It seems, if this is reported to be true, Disney is scrambling to appease all fans without concentrating on the core issue which is, in part narrative. We haven’t seen a ‘first’ in a Star Wars film in a long while, but rather rehashing of tropes in a hope to create familiar, ‘safe’ content that they hypothesise will have a greater chance of selling with minimum risk and creative effort. 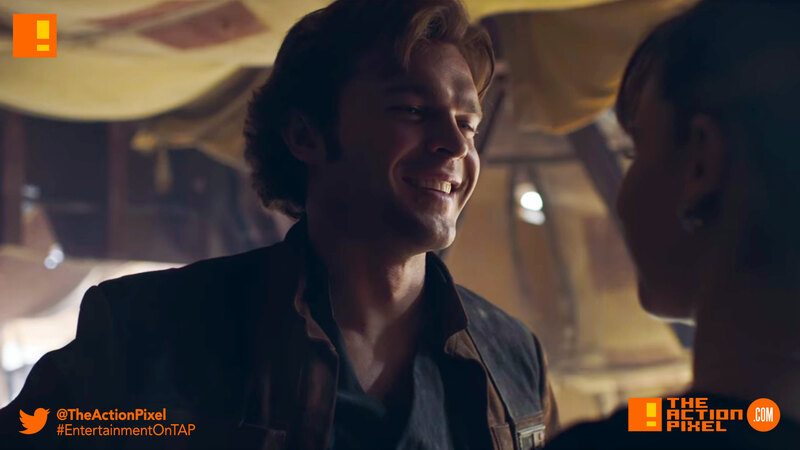 This Star-Dust construct has failed Lucasfilm tremendously with Solo: A Star Wars Story being the pinnacle of it all. And while huge Rian Johnson getting a big budget trilogy with no defined story outline or characters, it was still an up from what we were currently getting. Why? Because with the new trilogy, we would be getting something just that – new. Solo and Leia and Obi and Skywalker and Vader can’t be the only players that exist in this entire universe.